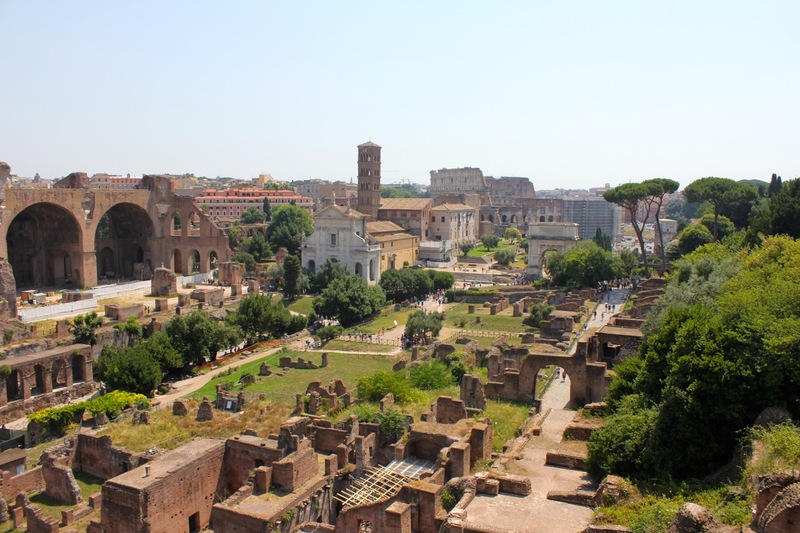 Looking for reasons to visit Rome? 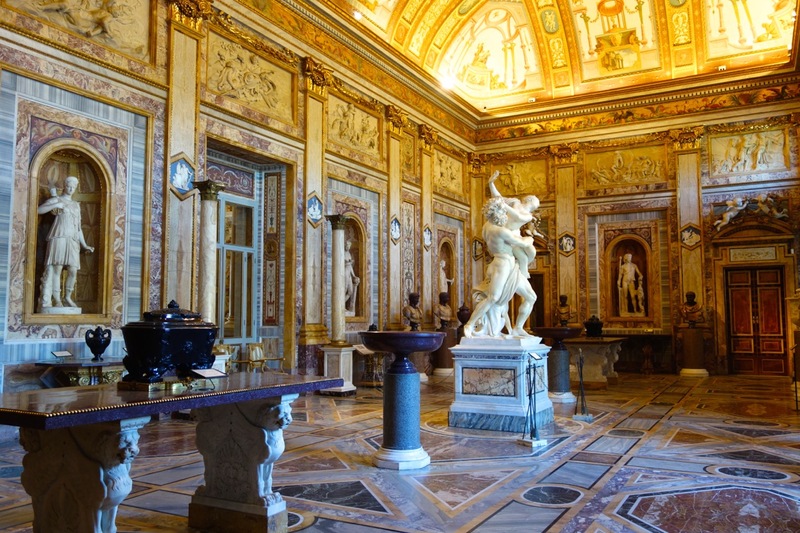 If you are wondering if Rome is for you, read these 10 reasons to come to Rome. Let me convince you! Trevi Fountain in Rome, one of the most famous fountains in the world! 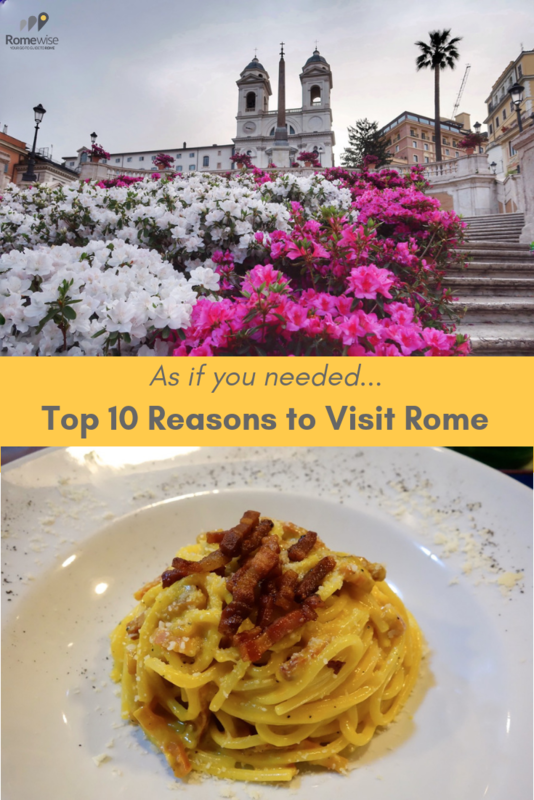 10 Reasons to Visit Rome - let me convince you! 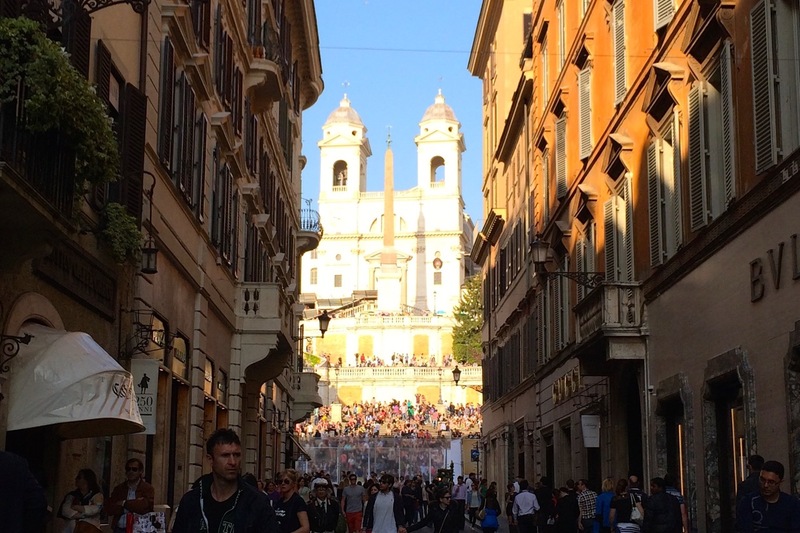 If you're planning a trip to Italy, chances are good you will fly in or out of Rome. One of the most famous fountains in the world, the Trevi Fountain (above), is in Rome. 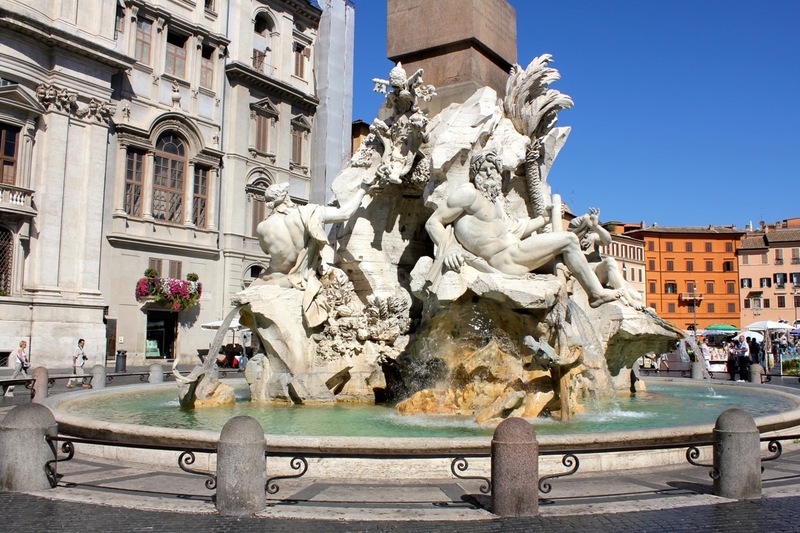 Bernini's Four Rivers fountain in Piazza Navona, my personal favorite! Bernini's Tritone fountain in Piazza Barberini - spectacular! Just like you can't really get New York pizza outside of New York, you can't really get Roman pizza outside of Rome. There are certain foods that are special in Rome. Roman artichokes, fried or braised, are a delicacy all by themselves. And in case you didn't know, spaghetti alla carbonara was invented in Rome. 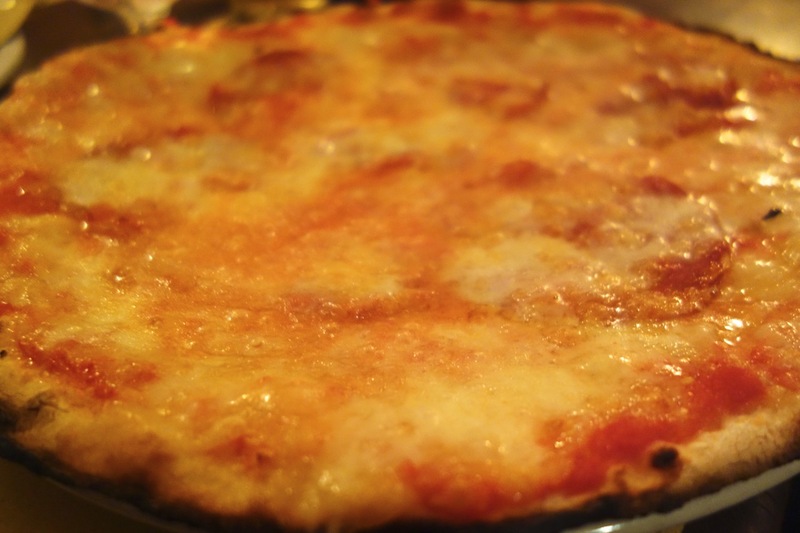 Ready to find out more about Rome cuisine? 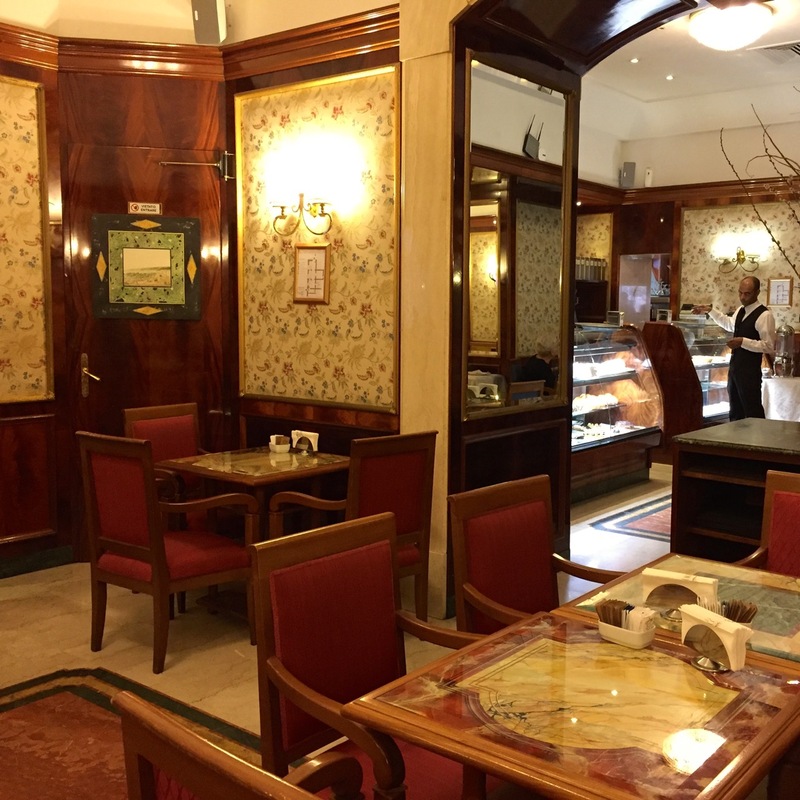 Why not take a Rome Food Tour? Michelangelo may be one of the most famous artists of all time. And many of his most famous works are in Rome. 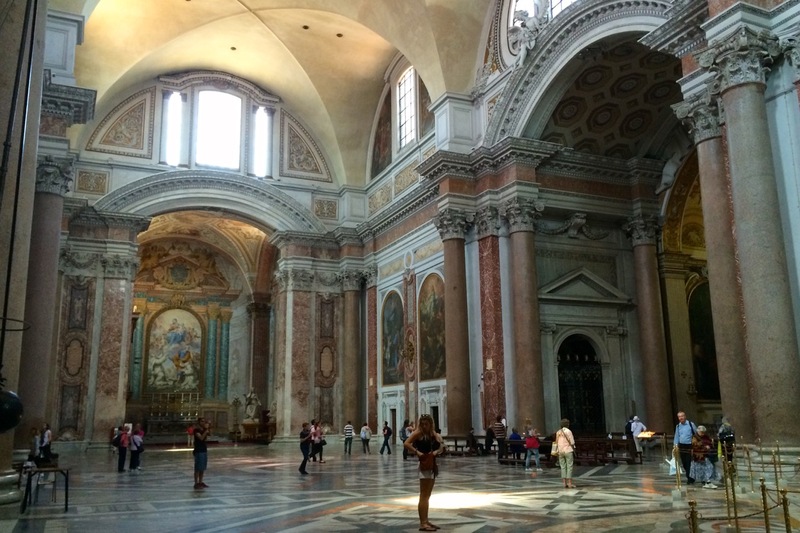 One of the best reasons to visit Rome is right here inside Saint Peter's Basilica. Michelangelo's pietà has no equal! 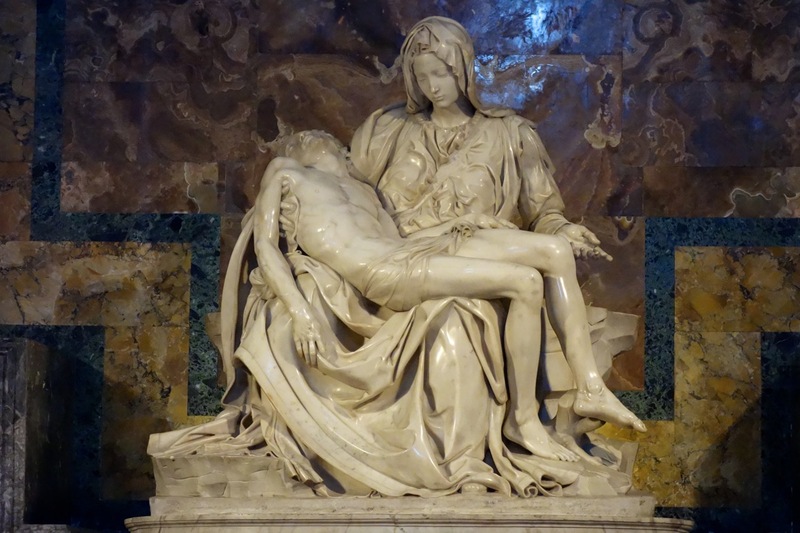 On your visit to Vatican City alone, you can see Michelangelo's paintings in the Sistine Chapel, and his sculpture of the Pietà. Need I say more? 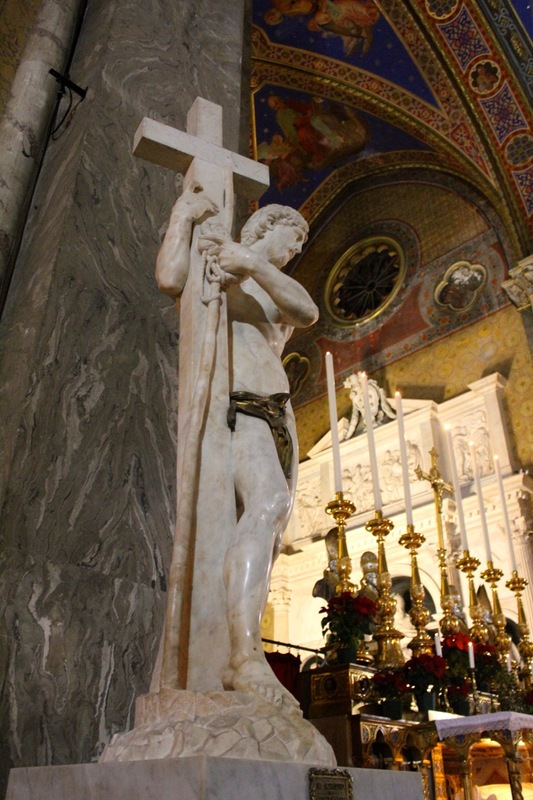 Then how about his sculpture of Christ The Redeemer in Santa Maria Sopra Minerva? 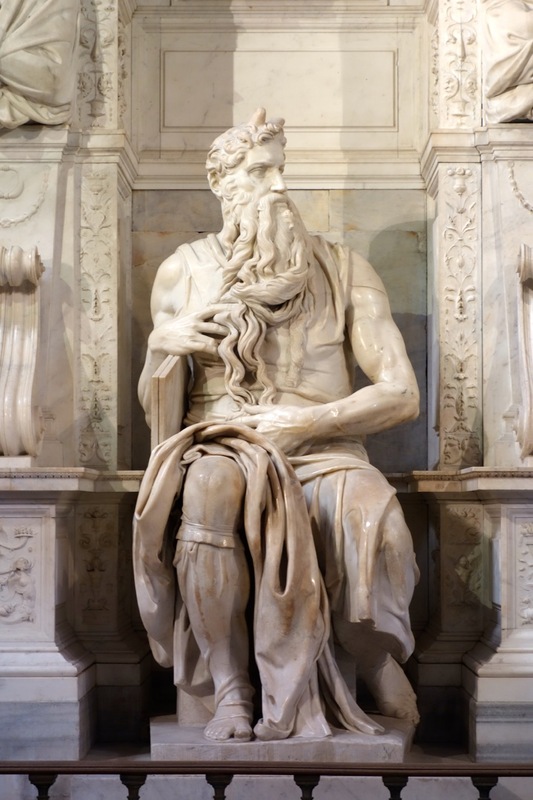 And his own favorite statue that he made: Moses, which can be seen in the church Saint Peter in Chains? Michelangelo did an amazing job on the dome of Saint Peter's basilica, wouldn't you say? and ... Capitoline Hill (Campidoglio) as we know it today. Before Michelangelo designed this piazza Campidoglio on Capitoline Hill (floor and all), this is where the ancient Romans had their temple to Jupiter. Lotta history going on here! 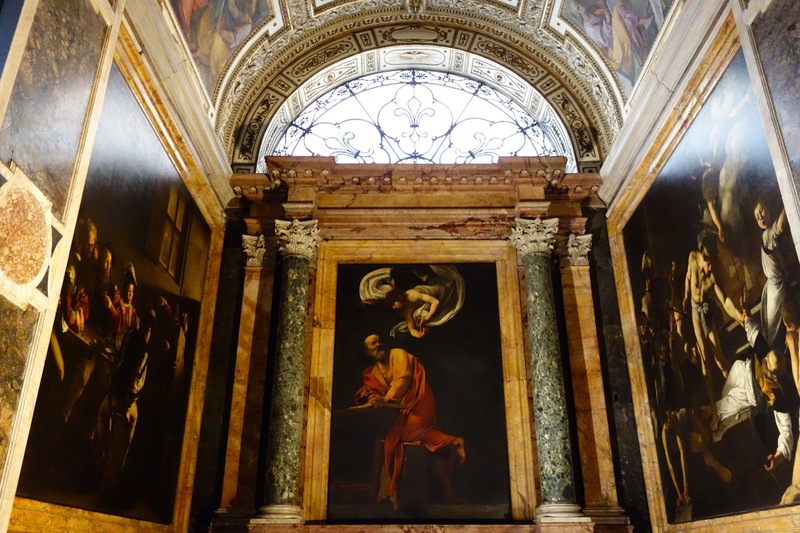 Click here to book your Vatican tour and see some of Michelangelo's best and most famous works in Rome! 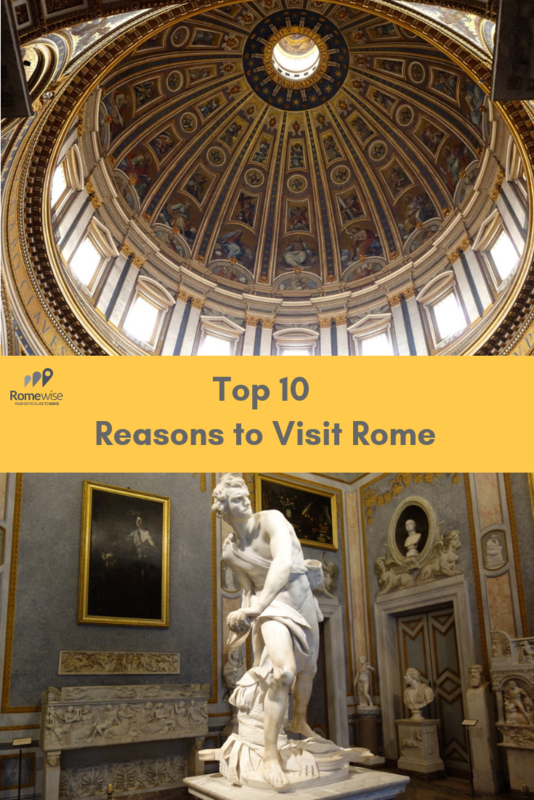 If you decide to use Rome as your base, you can easily visit Florence, Pompeii, Ostia Antica, Tivoli and many wineries, medieval hill towns (Orvieto, Assisi to name two), and beaches, most within 1.5 hours of Rome. Rome is close to so many other regions like Tuscany. 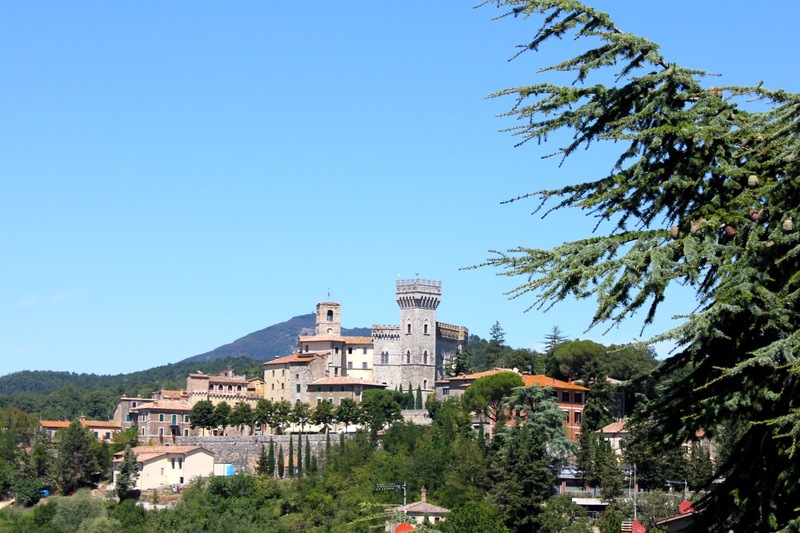 This wonderful town (and spa) in San Casciano dei Bagni is 1.5 hours from Rome. Ready for a day-trip from Rome? 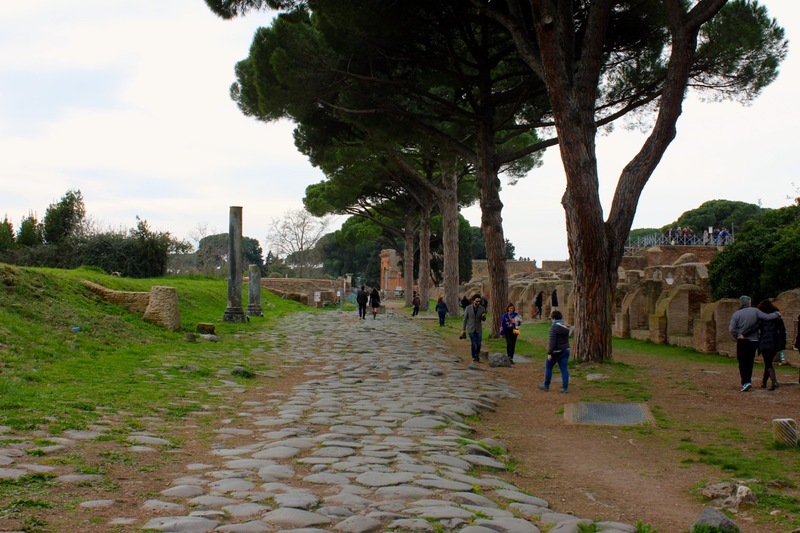 Book a tour of Pompeii, Capri, Tuscany, Tivoli, Ostia and more! The entire city of Rome is a UNESCO World Heritage site. There may be a higher concentration of art and historical monuments in the center of Rome than in any place else in the world. We have layers and layers of visible and visitable history going back nearly 3000 years. The pantheon is one of the greatest architectural feats of all times. And it's still standing there 2000 years later. And it's smack in the center of Rome. And it's free. Go see it. There are amazingly intact ruins from the time of the Roman Empire, like the Colosseum, the Forum and Palatine Hill, and Nero's Domus Aurea. 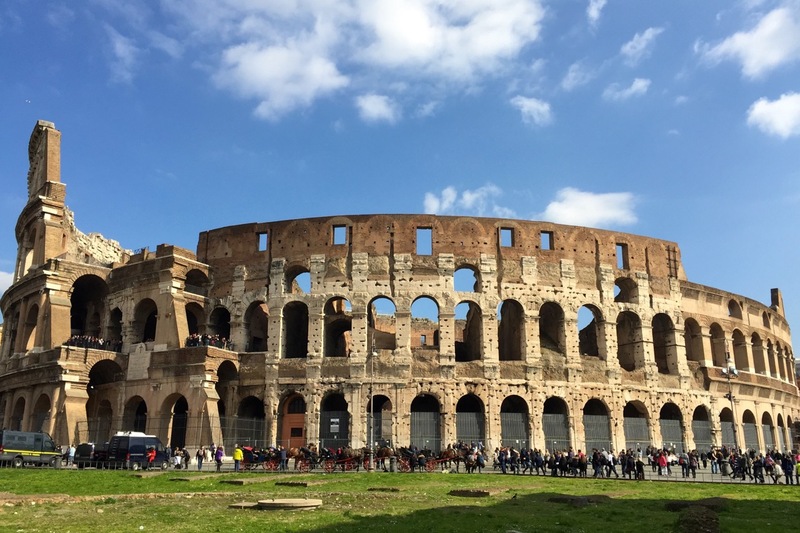 The Rome Colosseum is one of its most famous landmarks, and one of the best reasons to visit Rome all by itself! 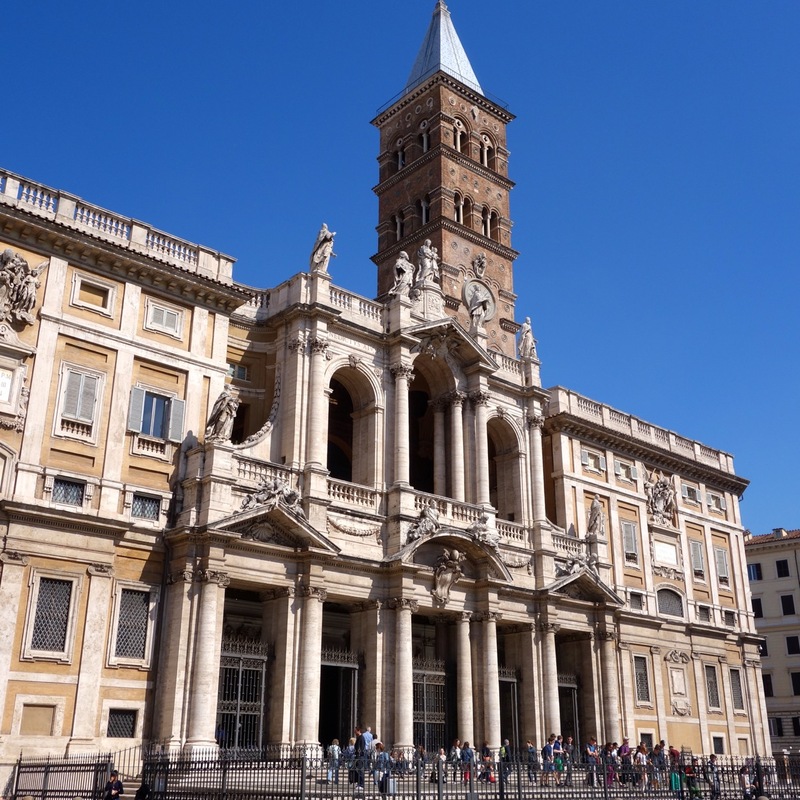 We have buildings and piazzas and churches from the Renaissance and Baroque periods and plenty of history and architecture from the 19th and 20th century to boot. The apse of Santa Maria in Trastevere showcases some of the most magnificent Byzantine mosaic work...and it's only part of the art and architecture of this stunning basilica! And the beautiful thing is, you can just walk around and see a lot of it for free. Rome itself is a living museum! 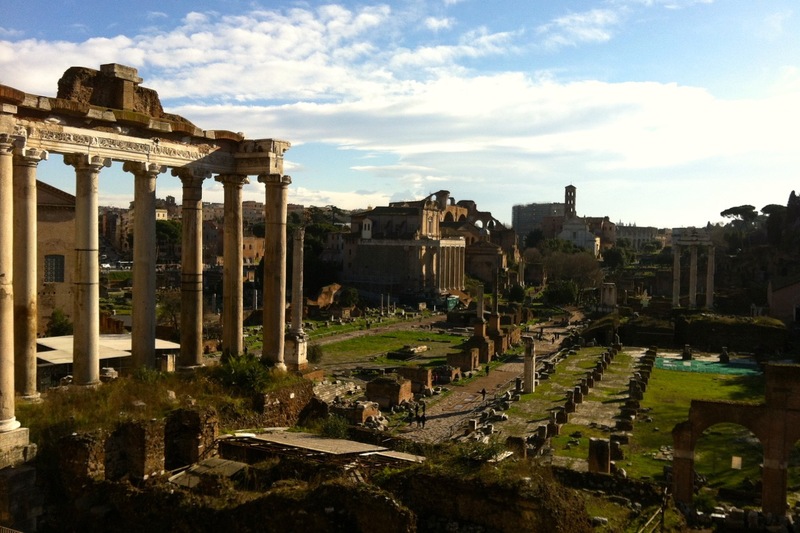 Or you can book a Rome tour and visit the sites with an expert guide! 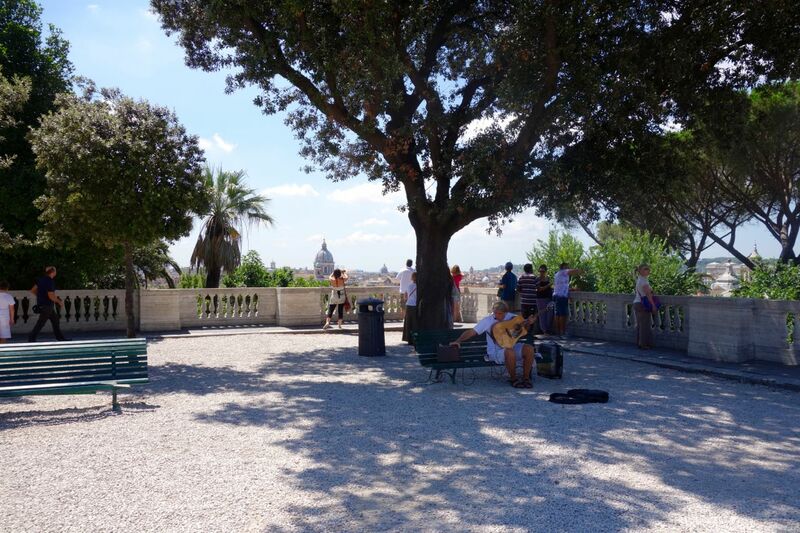 One of the best reasons to visit Rome is that it's small enough that you can easily walk around and see a lot of things in one day, but big enough that you can always find a park, a cafe, a piazza, and even a monument or museum where there is nobody, including in peak season. 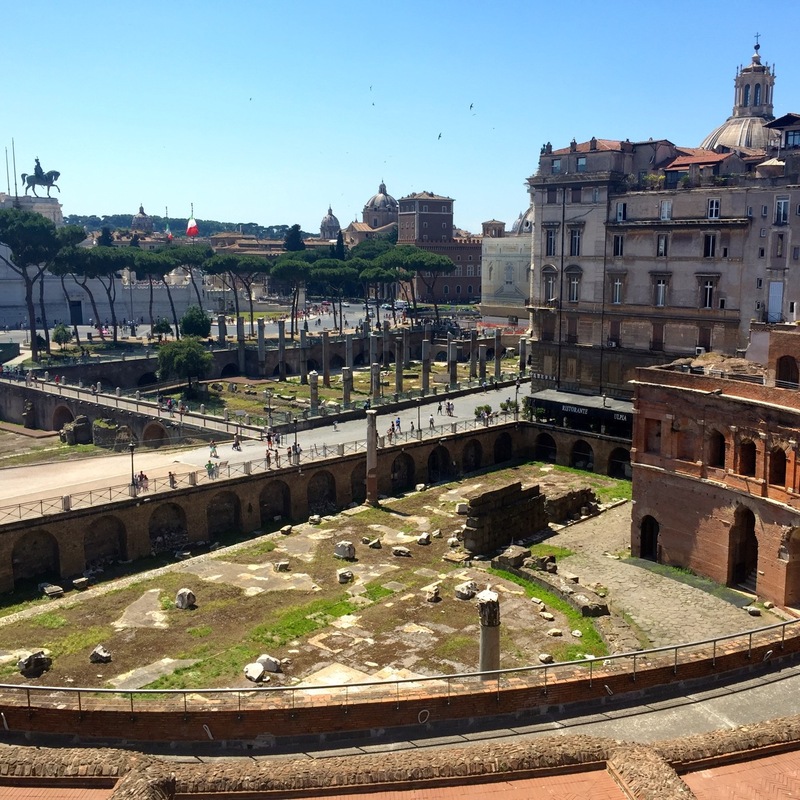 Trajan's Market - one of Rome's most amazing ruins and hardly anyone visits! There really is something for everyone here, from turbo-sight-seeing, to a quiet, restful vacation in one of the world's most beautiful cities! 7. Churches. And more churches. You could spend your entire time in Rome just visiting churches, and you would not run out of awesome art and architecture to gaze upon. 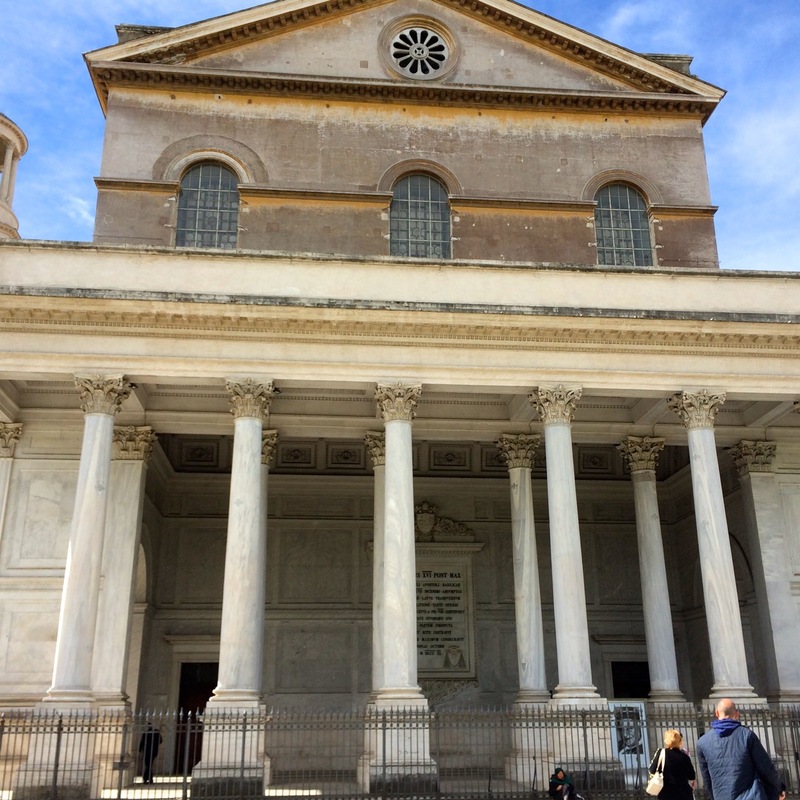 Santa Maria degli Angeli e dei Martiri - made from the ruins of the Diocletian baths. Oh and Michelangelo made this ceiling too. 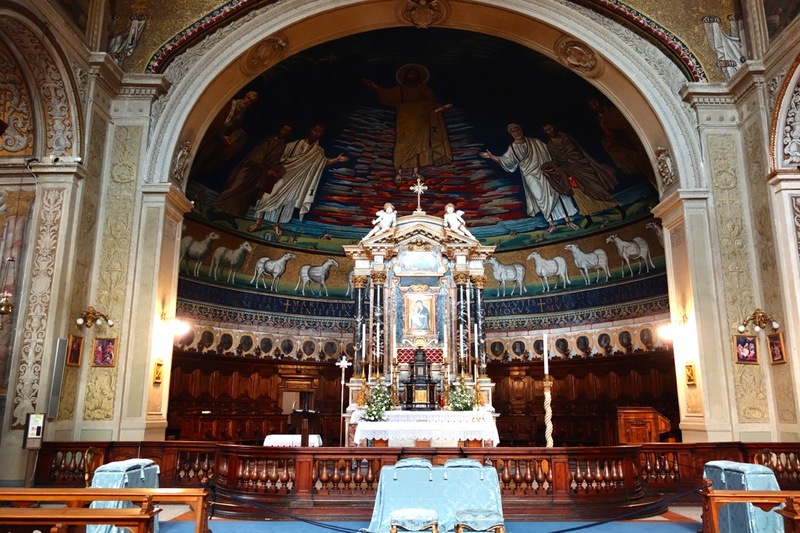 The church of Santi Cosma e Damiano holds some beautiful treasures, like this 9th century apse. It is also built on top of a pagan Roman temple, that you can see from the back. 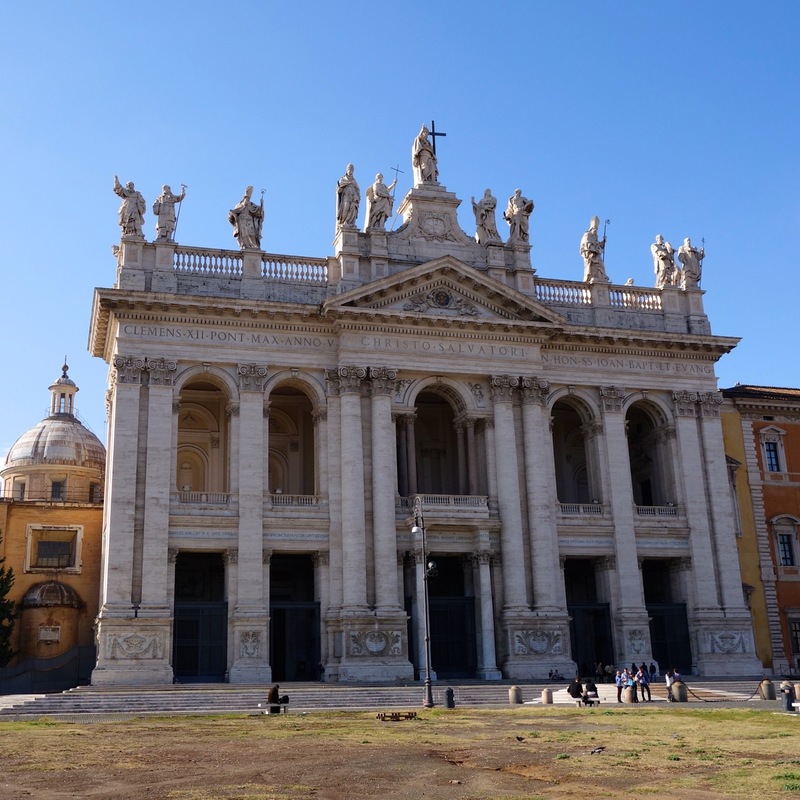 Did you know you can book a tour visit to all four Major Basilicas, or other church-themed tours in Rome? And so many more amazing Renaissance and Baroque churches, all filled with history, art and architectural wonders. We are blessed in Rome to enjoy a pretty mild climate. This is one of the best reasons to visit Rome! You can come just about any time! We do have a change in seasons, but even in the hottest days of summer, there are lots of ways to sightsee and stay cool. The Pincio hill in August. Plenty of shade, beautiful views, and quiet space! Just about any time you come to Rome, you will find mild, (mostly) comfortable weather. And in winter, you can enjoy Rome at its least crowded, and it's really not that cold. This is what the Vatican Museums line looks like in winter, at 1pm. Pretty nice! For me, one of the best reasons to visit Rome is how amazing the views are. 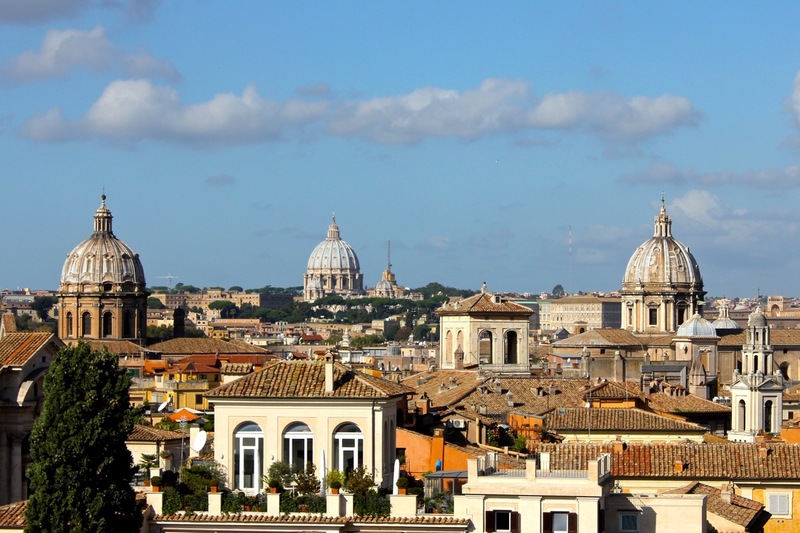 Just one of many rooftop views in Rome - lots of domes, including the most famous one! Rome was founded on Seven Hills. 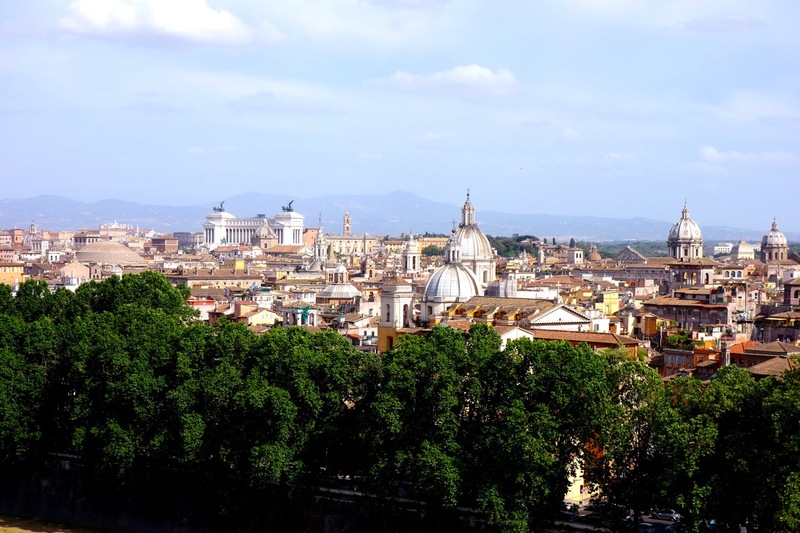 And from some of them, and even other spots around Rome, you will have some of the most magnificent vistas of a beautiful, ancient city living inside a modern one. And then there are the sunset views...nobody does them like Rome! 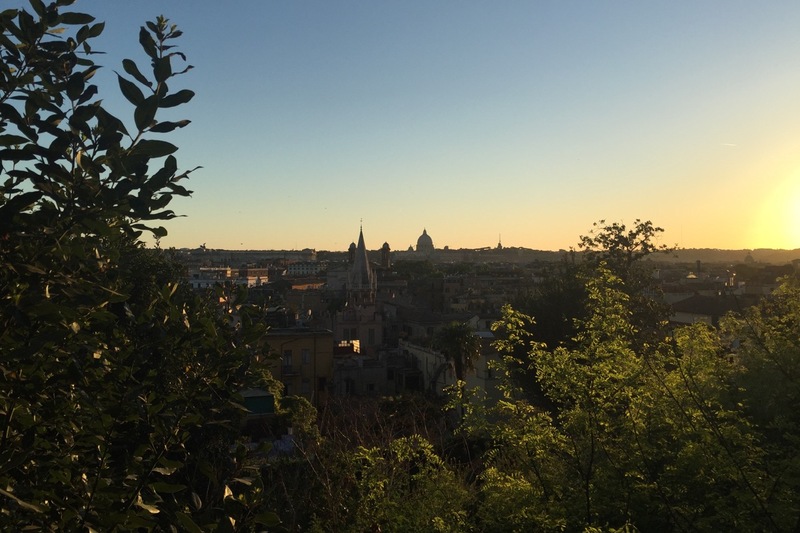 The view from the Pincio of St Peters, and the setting sun, just knock my socks off every time! 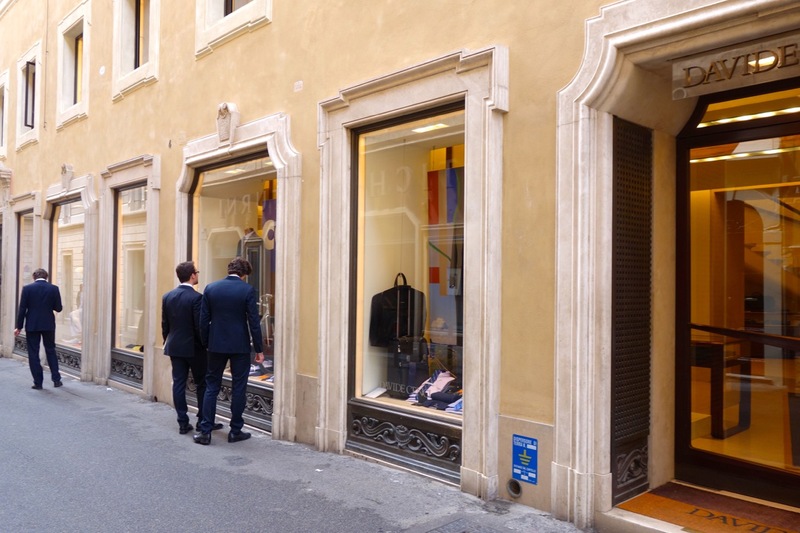 Yes you can shop in other cities around Italy. 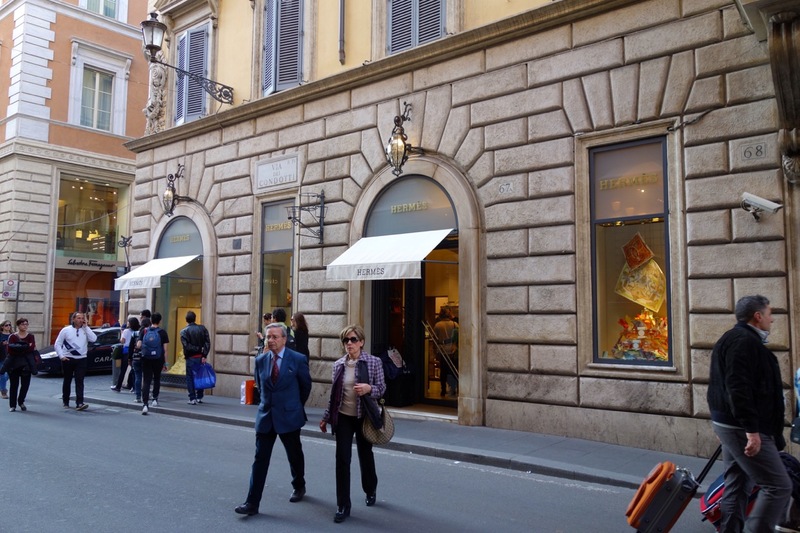 But Rome is special for shopping. Why? 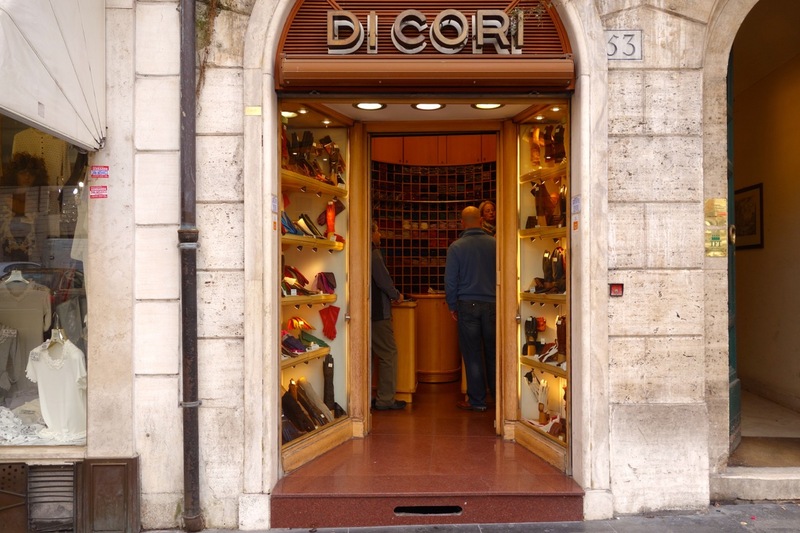 We have some of the best of the best Italian luxury brands, mostly concentrated around the historic Spanish Steps shopping area. But in that same area, you will also find inexpensive and medium-priced shops for clothing, shoes, leather belts and bags, scarves, gloves and more. You'll find plenty of shopping for him, her, the kids, and for your home, not to mention lots of great gifts for those back home...all in an easy, beautiful walkable area. Did I mention Valentino is from Rome and is based here? 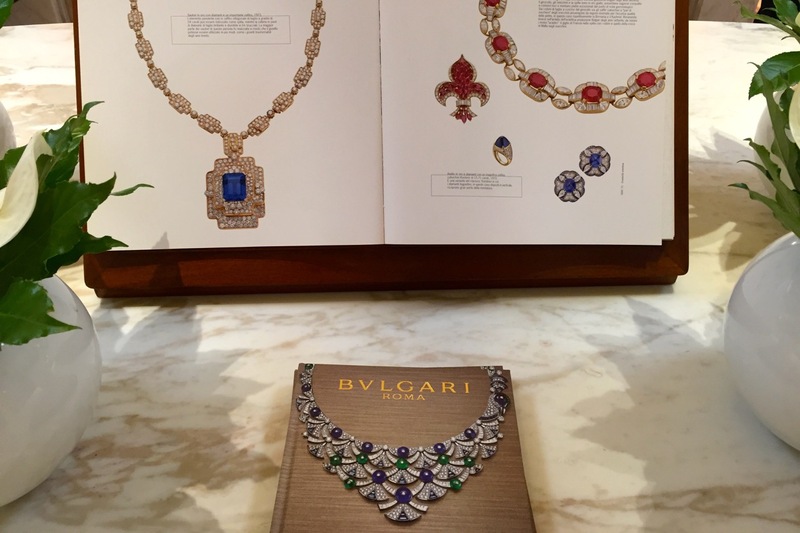 Same with Bulgari, Fendi, Laura Biagiotti, and Brioni. 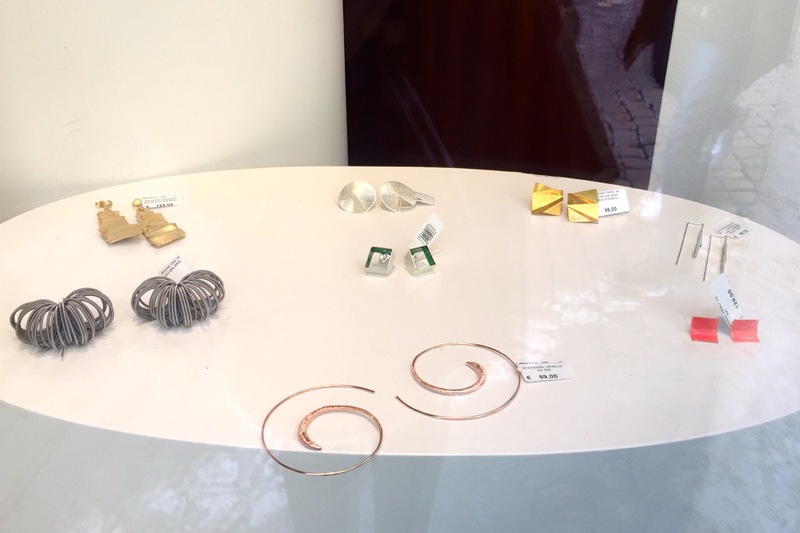 "Rome is the world's 4th most important centre for fashion in the world, according to the 2009 Global Language Monitor after Milan, New York and Paris, and beating London"
And in the other great neighborhoods like Monti, Piazza Navona and Prati, to name only a few, you can find fantastic one-off boutique shopping for unique jewellery, fashion, and art...again all in beautiful, easy to walk around local areas. 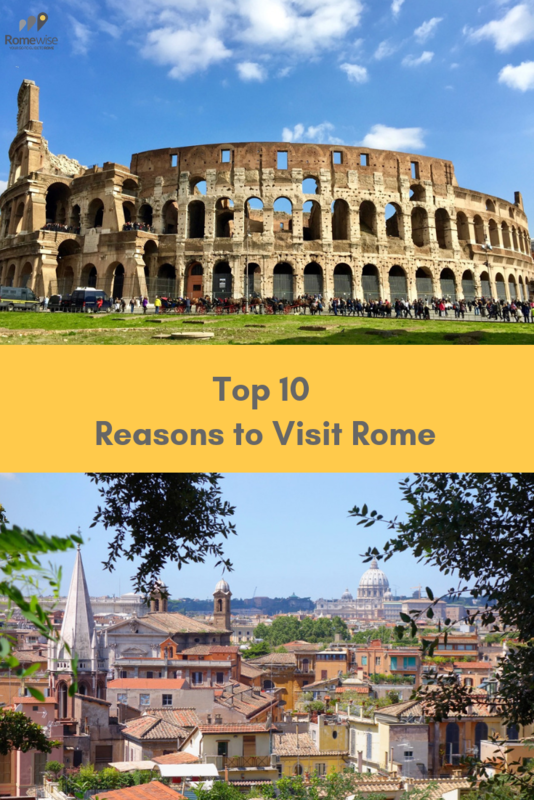 Reasons to Visit Rome - Are you convinced? One reason I think people skip Rome, especially when they fly in or out of it, with other Italian destinations as the goal, is they think Rome is too big, dirty, difficult to manage. And that there is just the Colosseum here, and that could be skipped so there's more time for the beach, or smaller towns, or wine country. 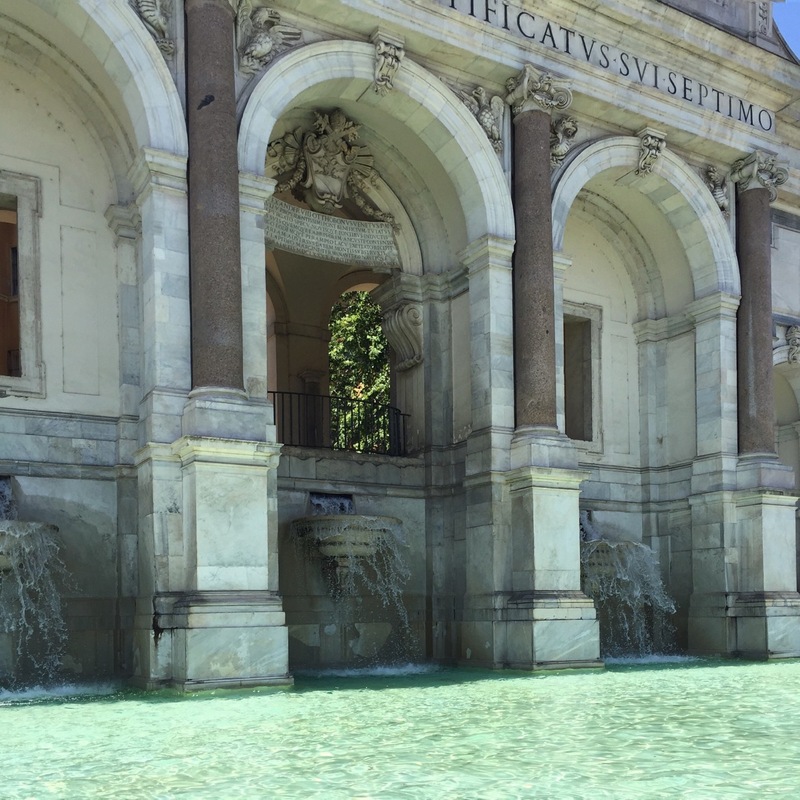 But Rome has it all, and if you plan it right, you can enjoy all these things right here: We have art, history and culture, but also quiet spots, gardens, and beaches. Give it a shot, you'll thank me! Reasons to Visit Rome - one bonus reason: Logistics! One of the top reasons to visit Rome is that it's where your plane lands/takes off from...so why not stop for a few days? I'm serious. 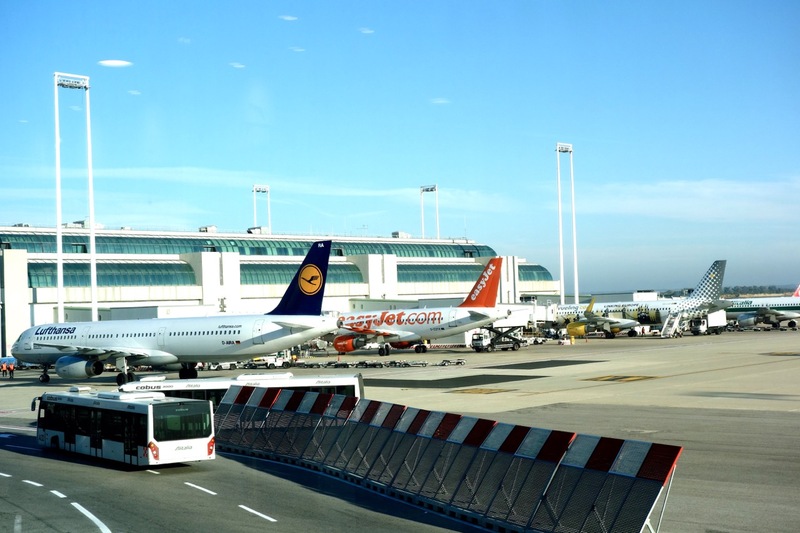 Rome's Fiumicino international airport is one of the main airports in Italy and in Europe, and many people begin or end a vacation here. And they don't stay to see Rome. But you're already here. So stay. 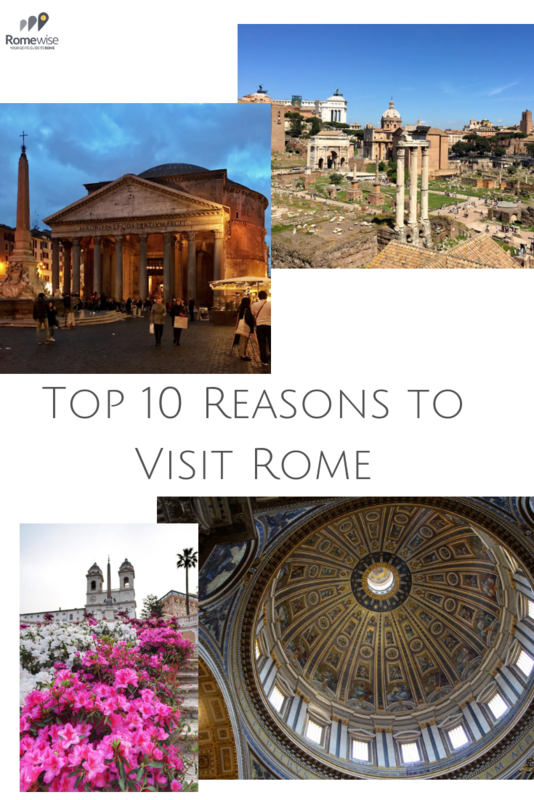 I think I've given you some great reasons to visit Rome. Visit the official website of the Rome tourist board for even more! Want to save this to Pinterest? Pin it here! Return to the top of Reasons to Visit Rome.